Guli’s Children (2016; 43 minutes), has been written, shot, narrated and edited by Joe Thomas Karackattu. 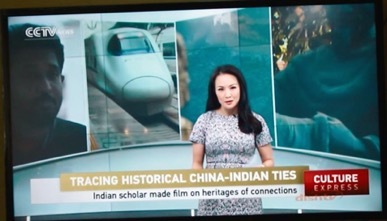 The non-fiction film deals with the cultural-diplomatic history of interaction between Kerala and China (12-15th century) & has been screened, on invitation, in China (Beijing & Shanghai), United States (NYU, SUNY Binghamton, DUKE & Yale University), NUS Singapore, Denmark (University of Copenhagen), France (University of Sorbonne Nouvelle, Paris), apart from screenings across India (Calicut, Chennai, Kottayam, Mumbai, Delhi and Kochi). It has attracted attention for bringing out connections in human genealogy that survive between Kerala and China. 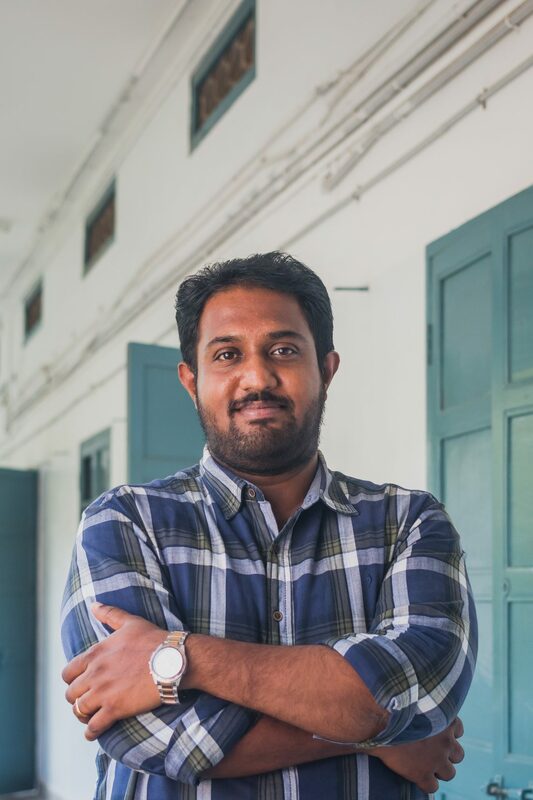 Joe Thomas Karackattu (2018) India–China Border Dispute: Boundary-Making and Shaping of Material Realities from the Mid-Nineteenth to Mid-Twentieth Century. Journal of the Royal Asiatic Society of Great Britain & Ireland, Cambridge University Press, 28 (1), 135-159. Presented the paper titled, “India-China border dispute: assessing boundary-making from 1895-1914 and its impact on shaping of material realities” at India China Conversations, 16 April 2015, Fourth Interdisciplinary Symposium for Emerging Scholars on India China Studies, India China Institute, The New School, New York, USA. Delivered a talk on ‘India-China economic relations: Challenges and Opportunities’ at School of Public Policy and Management, Tsinghua University, Beijing, China, 07 January 2016. Seminar talk on “China-India border trade: challenges and opportunities “, delivered at the School of International Studies, Jinan University, Guangzhou, China, 12 April 2013. Delivered a lecture at the Economics Department at Xiamen University on India-China economic relations, 23 August 2012. Invited by the Guangxi Academy of Social Sciences, Nanning, Guangxi province in China (16-30 August 2012) to deliver a lecture on Sino-Indian relations; Invited to lecture at the Economics Department at Xiamen University on India-China economic relations (23 August 2012).